Known as the entertainment hub of the United States, Los Angeles, California is just as well known for its sunny climate. A tourist magnet for potential celebrity sightings and its mild wild weather, Los Angeles is Southern California’s hot spot. Literally and figuratively. How much sun is considered “a lot?” By California standards, one of the sunniest states in the nation, Los Angeles ranks up there as one of the sunniest cities on the West Coast. 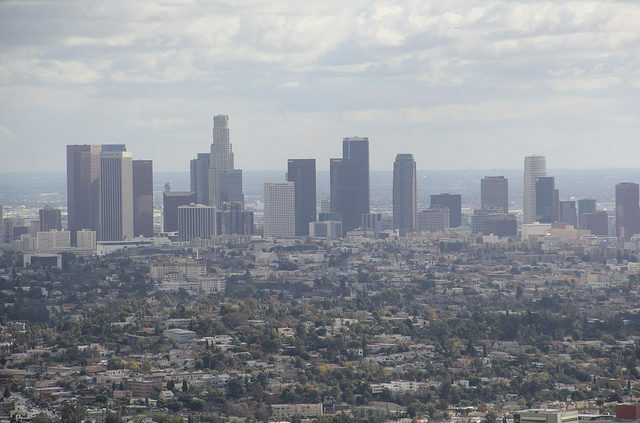 The average number of sun hours per day in Los Angeles is 5.62, with the city boasting 292 total days with sun per year. That’s 80% of the year with full or partial sun! Why is this good news if you’re a Los Angeles resident and interested in installing solar panels? The more sunlight, the more solar energy you’ll generate from solar panels installed in your home or business. The more solar energy you can generate from your solar panels, the more cost savings you’ll recover from the solar energy system itself! 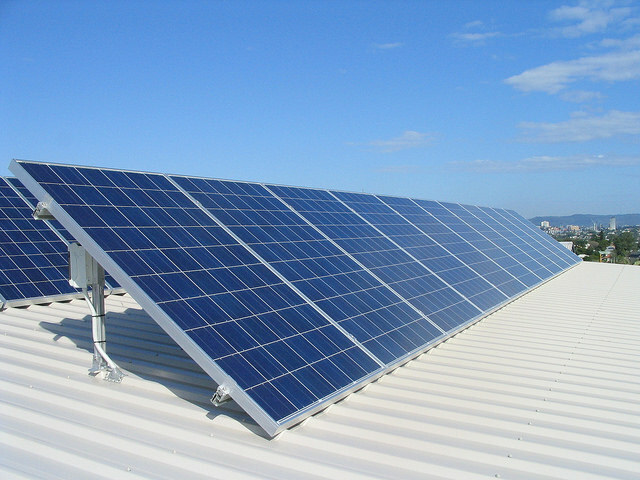 If you’re thinking of installing a solar energy system, what’s the first thing that comes to mind? The cost! The good news about solar energy systems is that the price of a system itself has dropped significantly in just the past five years alone. The even better news? The cost to install a solar energy system is generally less than a brand new car – and the system itself lasts longer and gives you a better return on investment than a new car ever will! The average profit from a 25-year life solar energy system? About $36,000! The average price of electricity in Los Angeles is almost twice as much as the price of electricity for the United States as a whole. So, the idea of saving money on your electric bill every month comes at a top priority for Los Angeles residents. When it comes to solar panels, the standard home will need a 5kW solar system. Coming in at a price tag of about $20,000, don’t start worrying too much yet. Even though $20,000 is still less than the price of most new vehicles, your total cost will drop significantly once you apply federal, state, and local rebates to the equation! Recent statistics have indicated that the average yearly savings consumers benefit from after installing a solar energy system is $1,436! That’s over $28,000 of utility savings after 20 years. Not to mention the increased home value your home has now gained from having solar energy panels installed. Still worried about the price? 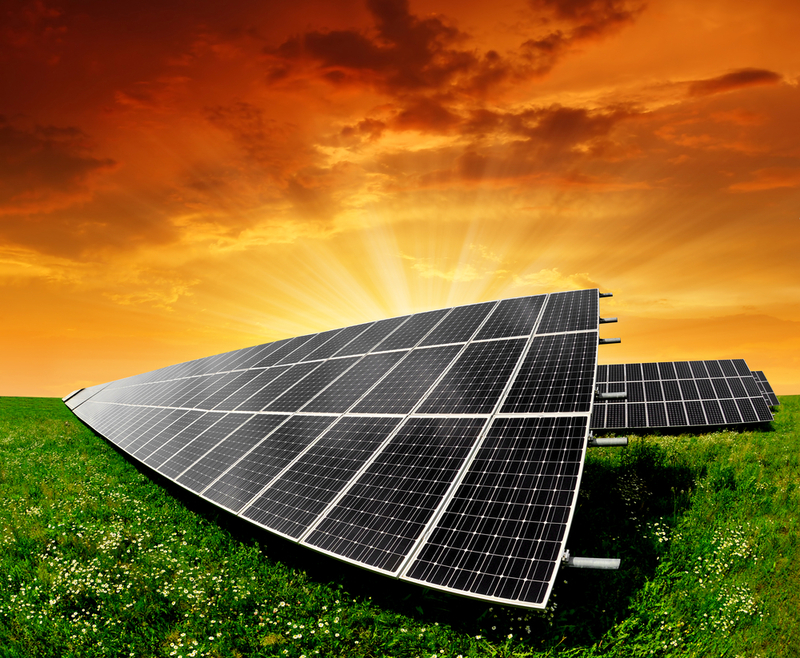 With a number of payment options these days, most anyone can afford a solar energy system. So, what are your payment options? Payment outright, solar leases, and solar loans. In Los Angeles, most solar panel installers offer solar leases, and this is a great option to start harvesting solar energy with no money down. With this option, you won’t be able to reap the benefits of the multiple federal, state, and local incentives for installing solar energy systems, but, you’ll still reap the benefits of lower energy costs and hefty monthly utility savings right from the get-go. And as far as solar loans, most Los Angeles banks offer solar loans to allow you to take advantage of solar energy systems with no money down. The tricky thing about solar loans though are the interest rates. If you can find a low interest rate (say anything below 4%), you can really come out well and still profit a generous amount (nearly $30,000) over the life of your system. However, if your interest rates for your solar loan are high, you might be paying more than you are currently paying for your energy bill. When we’re talking solar legislation – the federal tax credit is one of the biggest deals of all. Originally the incentive expired on December 31, 2016; however, the legislation has been renewed until December 31, 2019. 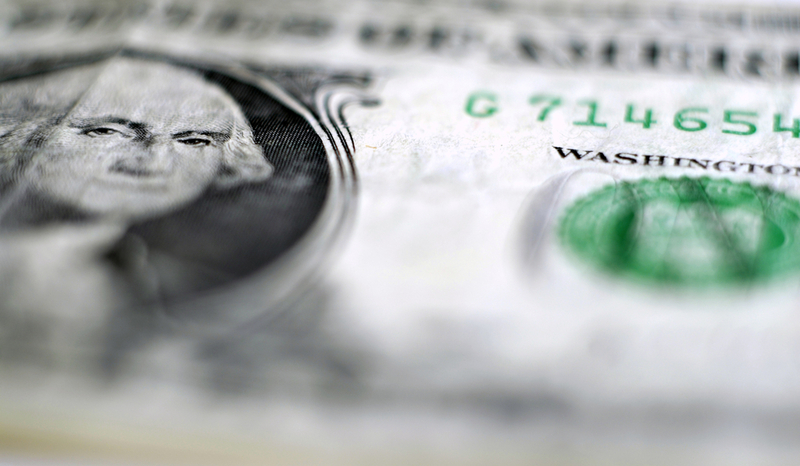 What can you expect from this federal tax credit. A whopping savings of 30% off the entire price of your solar energy system – including installation! And, better yet, there’s no cap in price! Based on the statistics we provided above about the average cost of a solar energy system in Los Angeles, you’ll start off shaving $6,000 right off the top. At the state level, as a Los Angeles resident, you won’t have to worry about paying additional property taxes for your newest solar panel additions. However, California state, as a whole, offers no solar tax credits. At the local level, Los Angeles offers a variety of incentives for installing a solar energy system at your home or business. First, LADWP provides Los Angeles residents a solar incentive of $0.40/watt of installed panels. For a standard 5kW solar system, you can expect a savings of $1,840 from this incentive alone! 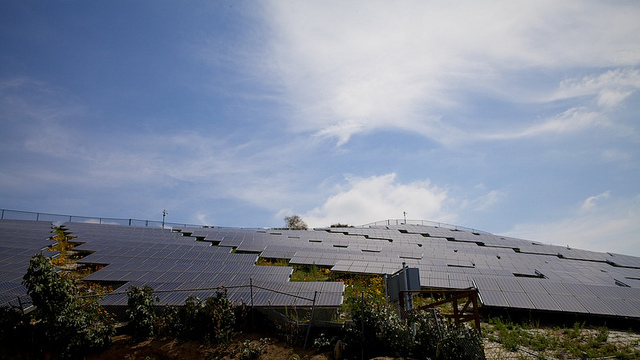 Los Angeles also offers net metering to its solar energy customers. What that means is that electricity consumers hooked up the grid can transfer any unused solar energy into the grid and get credited for the amount they provide. What does this mean as a solar energy customer? 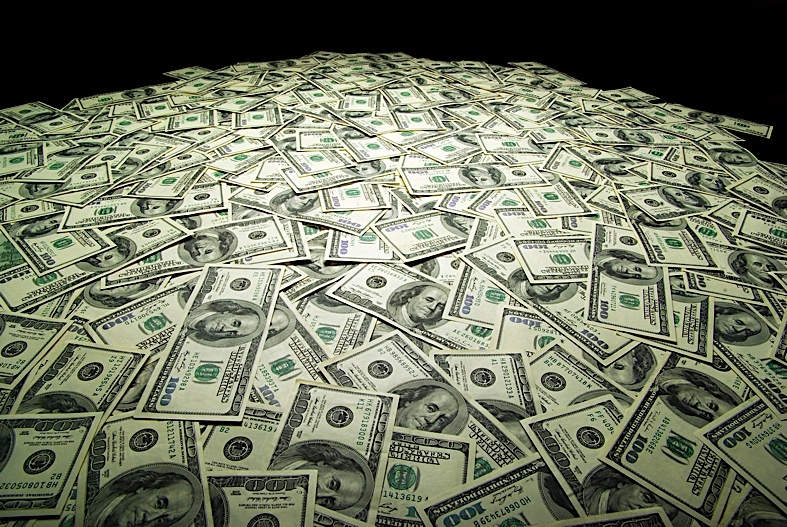 Your utility bill could bottom out to $0 a month! 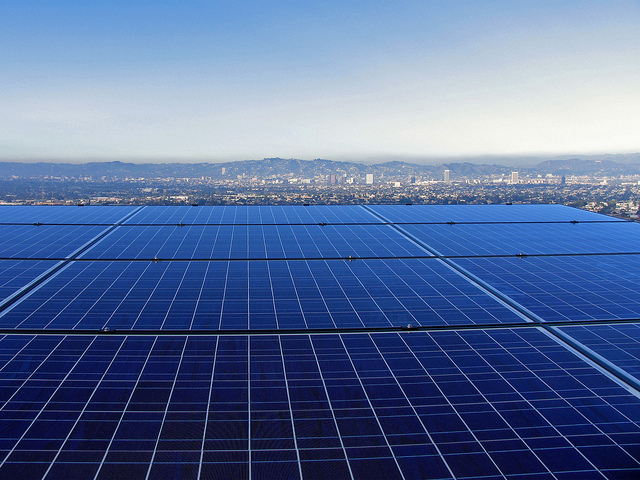 Interested and wondering who the top solar energy installers are in the Los Angeles area? Below are the top rated companies on Yelp for solar panel installations. This company specializes in the sale, installation, and servicing of solar energy systems - and even works with electric vehicle charging stations. With an expert team that has been in the solar and related construction business for the past 30 years, LA Solar Installation not only works to provide its customers the best solar energy systems available, they also proactively influence local, state, and federal policy-makers on the benefits of solar energy. 'Saving the planet one home at a time' is Solar Installation Pros' motto. The company offers prompt service, customized service, and some of the best solar professionals in the business. NABCEP-certified, licensed staff, and a member of IBEW, Solar Installation Pros keeps Master Electricians on staff to design optimized solar designs per customer satisfaction. With a 100% focus on customer service, Solar Optimum seeks real relationships and honest talk - no 'fluff' when it comes to talking about your solar options. Solar Optimum will talk with you to understand your energy needs and your financial situation to design the best system for you. The company is rated as one of the top solar companies on Yelp, Angie's List, and Daily News Reader's Choice for multiple years in a row. As the highest ranked solar company in Los Angeles, LA Solar Group promises the best customer service and the highest return on investment on your solar energy system. Recently named as one of the fastest growing companies in the nation by Inc. 500, the company is so sure of their services that they offer a 20-year warranty on all labor and equipment and a 25-year warranty on production.